Happy Thanksgiving! We're glad to have you on board! Share Food is going to end this year with a bang! Christmas is not going to be same this year, as we roll out our exciting promotions like 'Free Food Day' for Foodies as well as the much-anticipated launch of Share Food's kitchenware group-buys with exclusive deals only available on Share Food. And as we continue to put in our final touches and garnishing to our mobile app, we want to say a big "Thank You" to everyone for the support and also the feedbacks that were shared with us. Your invaluable input will help shape Share Food's mobile app to be truly made and built for the people. It is our promise that Share Food will always remain free for all our users with no hiddens costs and no commissions to be paid. 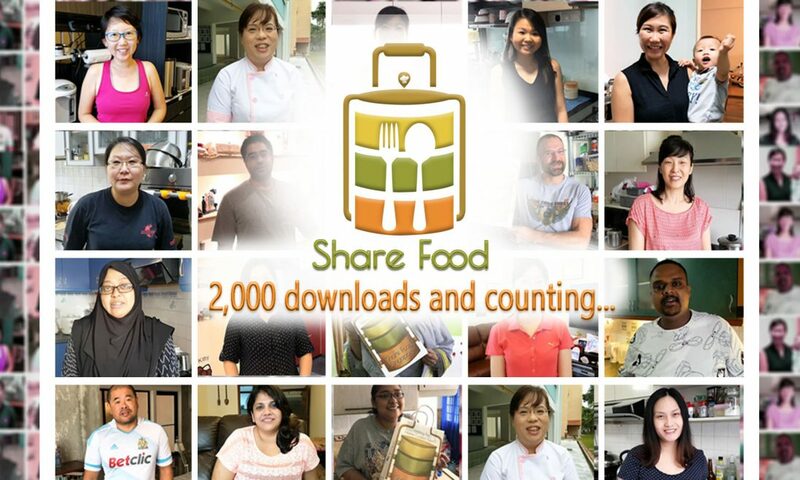 If you have something to share with us about our mobile app, let us know at connect@sharefood.sg and we'll work towards making it possible in our next upgrade!